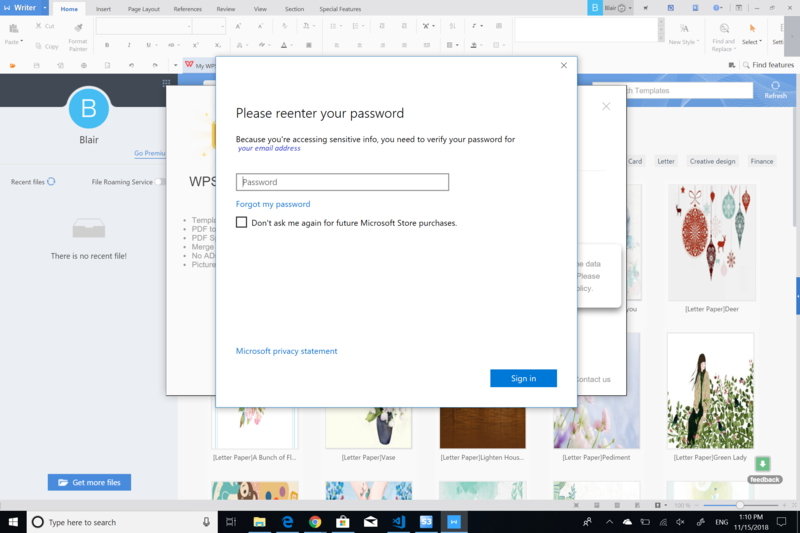 WPS Office is currently offering 25% off Premium Subscription to celebrate the entry of spring season exclusively at Microsoft store. It is your COMPLETE best office suite for 6 cents a day. This offer is valid starting April 11th until April 23rd. 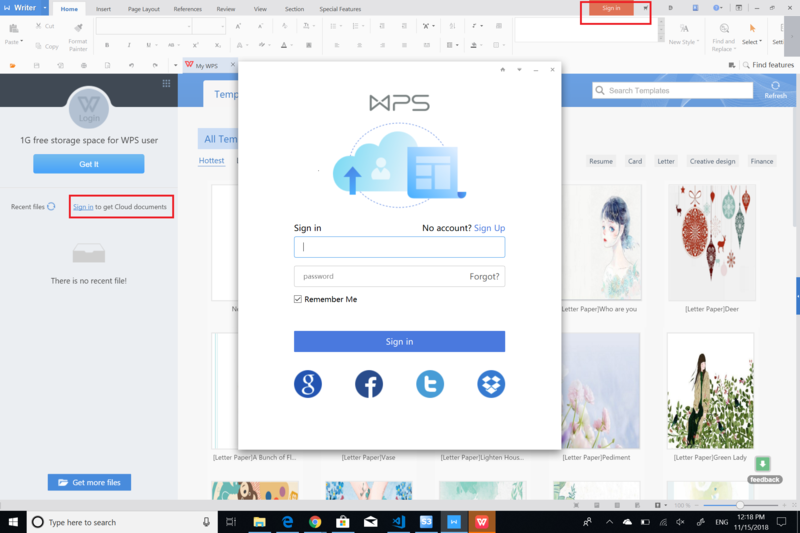 WHY SHOULD YOU GET WPS OFFICE PREMIUM? 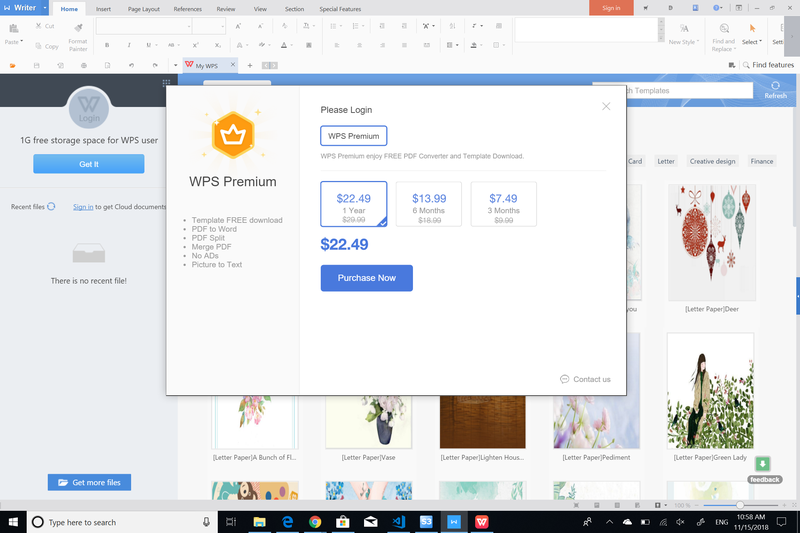 Note: If the price does not reflect discount in your current app, please make sure your wps office updated to latest version, and if still not, then open another Writer, Spreadsheet, or Presentation to purchase. 2. Before purchase, sign in/up your account first in the left session or on the top right. 3. Go to the toolbar, click the shopping cart icon on the top right. Congrats! Enjoy your Premium now and leave your ratings&reviews in Microsoft Store. PDF to Word WPS Premium users: Free! WPS office Premium is clear and efficient --No ADs on all your devices. 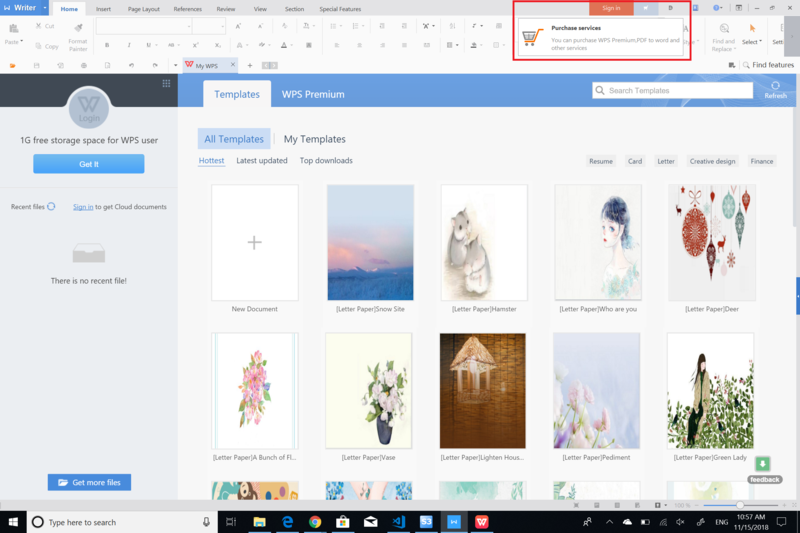 WHAT ARE THE USERS FEEDBACK ABOUT WPS OFFICE SO FAR? WHAT IS THE PRESS SAYING ABOUT WPS OFFICE? Don't waste this opportunity! Get WPS Office Premium NOW with 25% Off. Limited spring promotion offer, only at Microsoft Store.